Many gardeners prefer the stability that perennial plants give to the garden. These hardy plants are planted once and return yearly with little maintenance. They generally bloom in the spring after a period of winter dormancy. They grow easily and offer an abundance of colorful blooms. Their foliage adds continuance to the garden design long after the blooms have faded. The addition of perennial plants minimizes the need to add new plants to the garden each year. This money-saving bonus makes these versatile plants appealing to many. Perennial plants fall into two basic categories. Woody perennials include trees and shrubs. Herbaceous perennials include the vast number of flowers and plants that return every year. Ornamental grasses are included with the herbaceous group. One of the most common herbaceous perennials is the hosta. This perennial plant thrives in full shade and needs little care. It is often used as a border in gardens or as an outline for perennial flowers. The hibiscus is also popular and will grace the garden with its beautiful, recurring blooms. The majority of perennials lose their foliage and die back at the beginning of the cold season. The root system, however, remains alive during the winter months. Once the winter is over and conditions are favorable, the plant begins to grow again. Perennials generally do not bloom during their first season. Plant energy is spent developing the root system to endure cold temperatures. Once the root system has been significantly strengthened (usually during the second season), the plant will redirect its energy into producing blooms and foliage. Most plants will continue to bloom for many years after this point. Perennial blooms, though bold and colorful, have a short life cycle. Different plants, however, bloom at different times of the year. The crocus plant is usually the first to make its appearance after the winter, followed by tulips and daffodils. In most cases, these blooms only last for one to three weeks. Longer-blooming plants include yellow coreopsis (eight weeks in midsummer) and aster (nine weeks in later summer). Chrysanthemums will generally bloom from August to November and the Christmas rose will bloom at the beginning of January for about four months. With a little ingenuity, a gardener can create a changing, continuously-blooming garden over the course of the four seasons. Perennials come in different sizes. Low-growing plants, such as Lamium (Dead Nettle) make excellent ground plants. 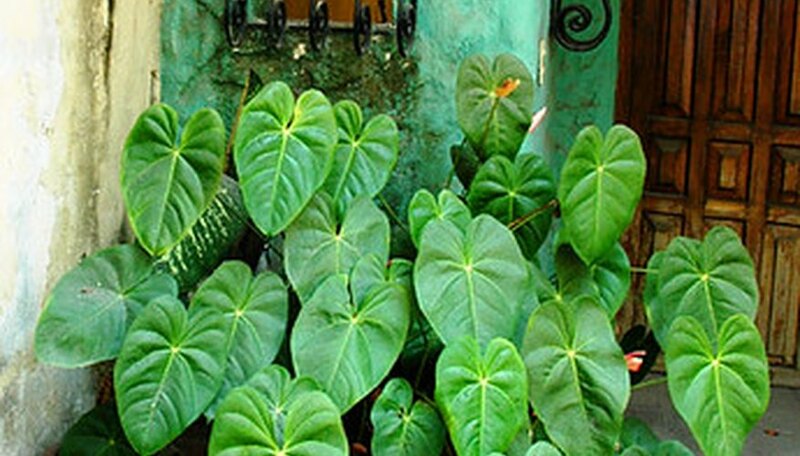 These plants will often grow in obscure spots or spaces where other plants will not thrive. Some ground cover plants need containment because of their aggressive nature. Ajuga, for instance, will spread quickly and will overtake other plants if not controlled. Taller perennials, such as the majestic hollyhock plant, may need staking to prevent toppling in blustery weather. Hollyhocks can grow up to 9 feet in height. A well-designed garden strategically places plants so that short plants and tall plants complement each other. Perennial plants have great growth potential. After the first year or two, the plants will grow denser as they return. Dividing the plants will help keep them in control. Dividing will also keep the plants healthy. This is important for propagation. Some perennial plants will not thrive if they are not dug up every few years to divide the root system. In this way, the original plant can be multiplied several times for replanting or sharing. If You Cut Back Shasta Daisies Will They Rebloom?